The festivities kick off on Friday night with Whole Lotta Ribs and the Bulleit Barn Burner Concert Series. For only $25 you get a BBQ dinner with all you can eat ribs. You dinner ticket also grants you access to see the night's live show. The Bulleit Barn Burner Concert Series costs $15 (if you don't buy dinner ticket) with a 9 PM acoustic set & 10:15 PM live show. Saturday marks the first official day of the BBQ competition. There will be FREE family entertainment between 12 PM & 3 PM on Dusty’s main stage and will be live music going on throughout the day, with FREE performances from several different artists. BBQ Champs - 13th Annual Backyard Burger Championships - The winner of the event get's the distinguished honour of being featured on the Dusty's BBQ Menu for the year will pocket $500 cash and a brand new Weber BBQ. Budweiser King of the Grill - It's time for competitors to show off their complete set of grilling and cooking skills. Contestants must create a dish with at least 6 food items including at least one grilled or smoked item cooked on-site which consists of a meat or vegetable or combination of both. The winner of this event gets $500 cash and brand new Weber BBQ. CASI Canadian International Chili Championships - Contestants bust out their best chili concoction to impress the masses. After the BBQ competitions end, the Bottomless BBQ Buffet dinner featuring suckling pig, BBQ chicken and all the fixings for $30 begins.BBQ Champs BBQ samples will be available from 11 AM – 4 PM, while supplies last. Entry into the BBQ grounds is by donation with profits going towards the Playground Builders. Wrap up the night with the Bulleit Barn Burner Concert Series starting at 10:15 PM. Band TBA. The final day of BBQ competitions! Teams from all over North America compete for the honour of "Canadian Grand Champion", including cash prizes, qualifying for the American Royal and the draw for the Jack Daniel's Invitational BBQ Competitions and a qualifier event for The World Barbecue Championship in Las Vegas, Nevada. There will be $1 Pancake Breakfast on Sunday morning with proceeds going towards the Whistler Rotary Club. FREE family entertainment between 12 PM & 3 PM on Dusty’s main stage and live music on the Dusty’s patio from 3:15 – 5:15 PM and 6:15 – 9 PM. From 11 AM to 4:30 PM the BBQ competitions will take place. Competitors must cook their best dish based on the ingredients below. Each event is judged separately with the winner receiving the highest cumulative score. With the awards ceremony taking place at 4:30 PM. BBQ samples will be available from 11 AM – 4 PM, while supplies last. Entry into the BBQ grounds is by donation with profits going towards the Playground Builders. The Bulleit Barn Burners Concert Series closes out BBQ Championship weekend with a FREE live music on the Dusty's music stage. Band TBA. 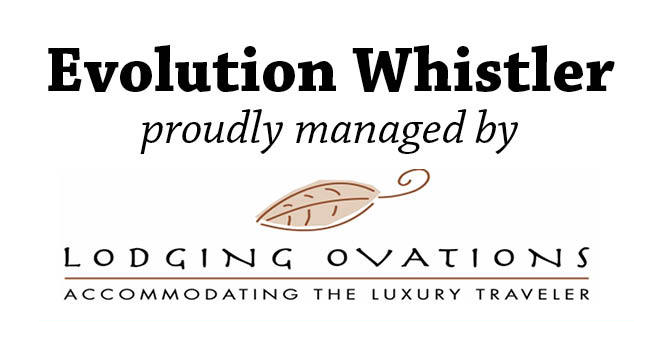 Evolution is the official accommodations sponsor of the 2015 Bulleit Bourbon Canadian National BBQ Championships. Looking For Accommodations? 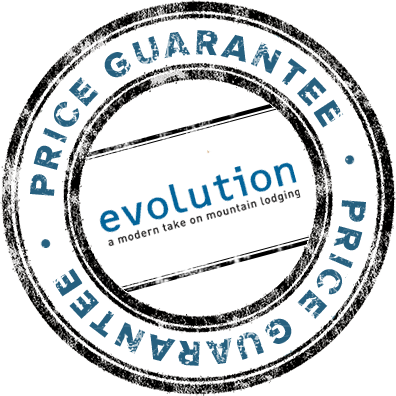 Evolution is located just a few minutes’ walk away from Dusty's Bar & Grill and all the BBQ festival's activities.